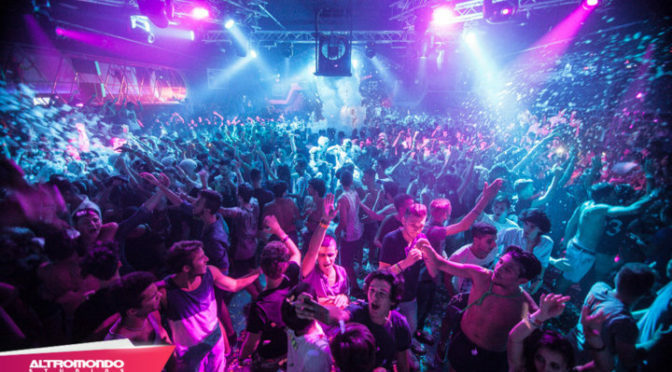 Nightlife Salento: from Gallipoli to Lecce, up to Otranto and Santa Cesarea, Salento nights light up each summer to music, beach parties, top events with international DJs and discos in Ibiza style. 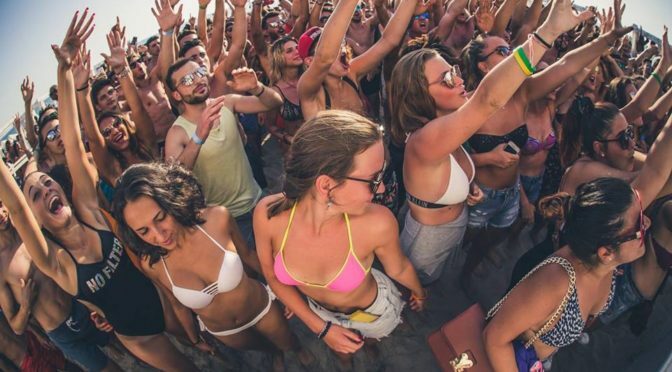 Welcome to Salento, the new summer destination for all young people! 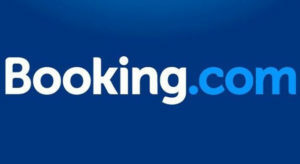 Nightlife Riccione: among the best destinations for nightlife on the Adriatic coast there are Riccione and Misano Adriatico, with their numerous beaches super equipped to ensure maximum enjoyment for young. 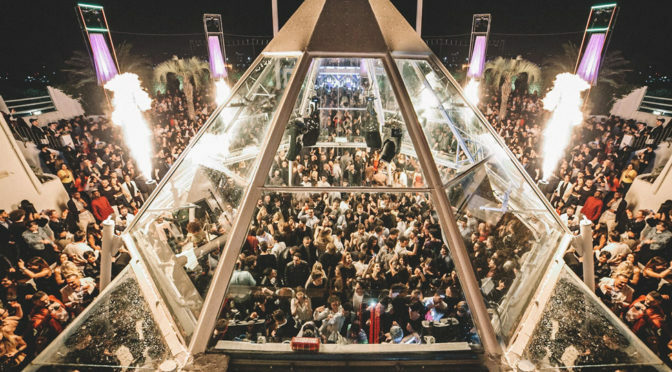 But it is at night that the Riviera turns on nightclubs, beach parties and aperitifs: here's where to go out and dance during your nights in Riccione. 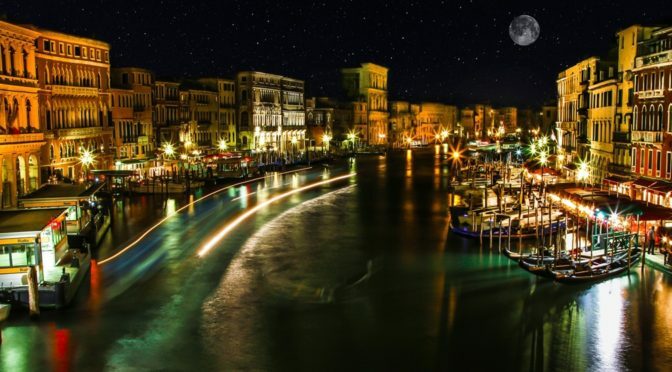 Nightlife Rimini: the Adriatic Coast is synonymous with summer fun and Rimini has its epicenter! A city where the night is always young and where the fun lasts from dusk to dawn. Here's where to spend your evenings in Rimini. 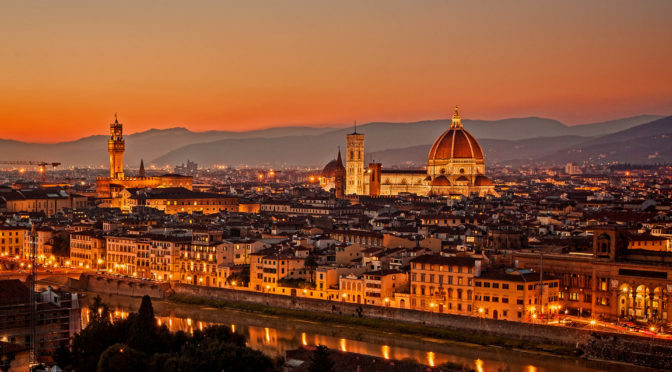 Nightlife in Florence: populated by numerous students and tourists from all over the world, the nightlife of this city offers many opportunities for your nightlife. Let's see what are the best bars and clubs in Florence. 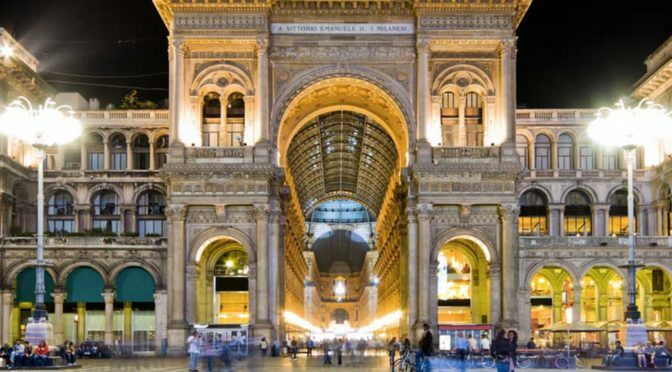 Nightlife Milan: Among appetizers, fashion, design and parties in disco, the capital of Northern Italy is a dynamic city that never sleeps, and its nightlife is able to offer events and clubs for all tastes. Nightlife Rome: rushed by romans, students and tourists, the capital city boasts a lively nightlife, unique in many ways. 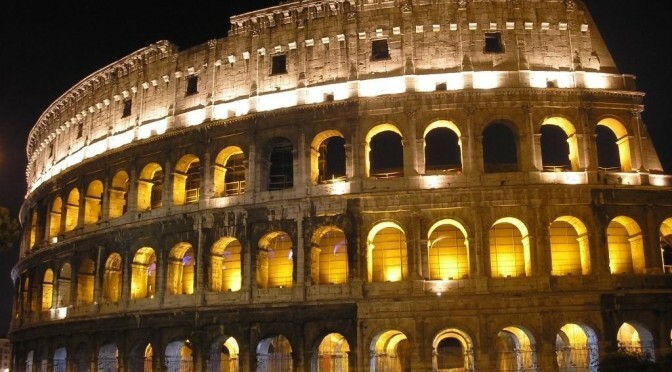 When it comes to party, Romans know how to do it! There are many clubs where you can dance until the morning, pubs and wine bars to chat and get drunk or squares to walk together and enjoy an ice cream.